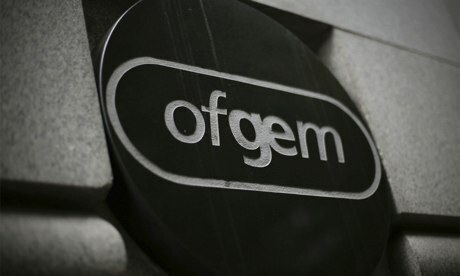 The increasing number of complaints was recorded soon after regulator Ofgem said that the sector will be referred to the Competition and Markets Authority for a full-scale competition inquiry. A total of 2000 customers complained about not receiving bills, 1,474 people made complaints about billing charges and another 1000 were critical of the quality of customer service provided by the energy firms. Chief Energy Ombudsman Lewis Shand Smith has urged for a greater amount of transparency in the sector amid increasing number of complaints against the power firms in the UK. Mr Smith said, "Consumer frustration and dissatisfaction is something that we hear about every day, and we welcome any attempts by Ofgem to make the energy market fairer. With energy complaints trebling in the first quarter of this year and problems relating to billing the greatest concern, increased transparency is something that should be addressed."